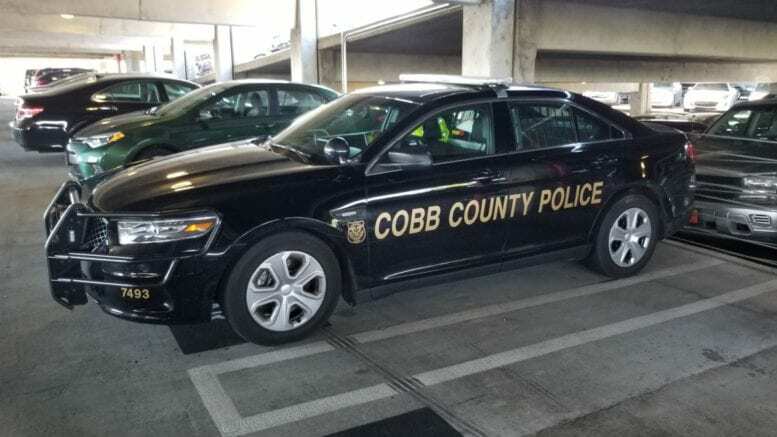 According to a report from Officer Sarah O’Hara of the Cobb County Police Department the department’s Selective Traffic Enforcement Program (STEP) Unit is investigating a fatal accident that happened on I-20 East near Riverside Parkway. The crash occurred at around 6 p.m. on Friday November 2. Investigators report that a white 2012 Freightliner tractor-trailer was eastbound on I-20. For unknown reasons it left the roadway onto a shoulder and struck several trees on an embankment. The driver of the truck, Kyra Brown, 32, of Flowery Branch, was pronounced dead at Grady Memorial Hospital. 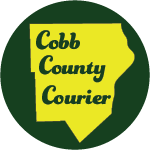 The collision is under investigation and anyone with information should contact Cobb County Police Department’s STEP Unit at 770-499-3987. Be the first to comment on "Fatal wreck I-20 near Riverside Parkway"